Book a stay at a beach-side resort and train BJJ in paradise. 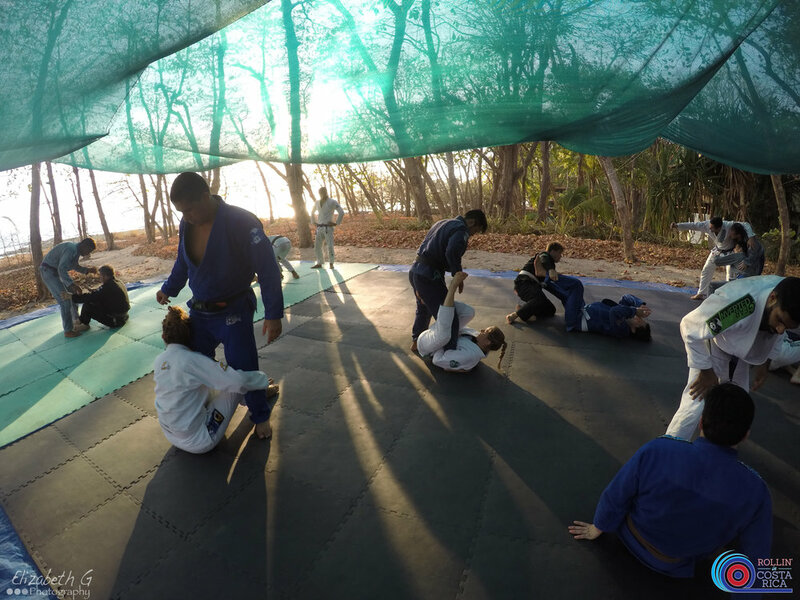 This gets you access to all the Brazilian Jiu-Jitsu training at the Rollin’ in Costa Rica Retreat, but you will need to make your own arrangements for housing, food, and off-the-mats activities. Arrival: Wednesday at 12 p.m.
Departure: Sunday at 10 a.m.
Instruction will be shared between our 8 high caliber black belt instructors. 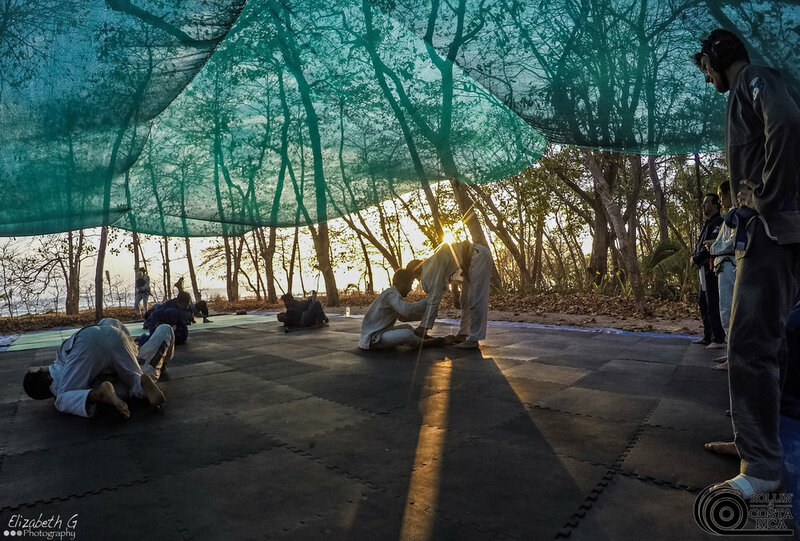 You will get to roll with everyone at the camp.